New video takes the monster movie back to its video game roots. Big budget monster movie Rampage is based on the popular '80s arcade game, so what better movie to give the 8-bit trailer treatment to? 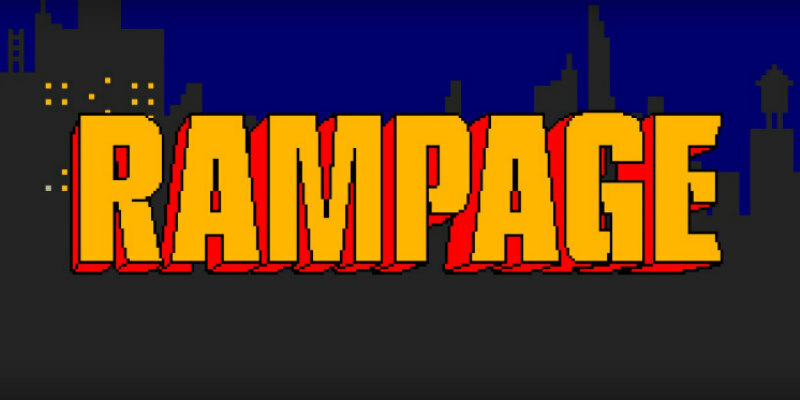 The folks at JoBlo have created this 8-bit trailer that takes Rampage back to its arcade roots. Rampage is in cinemas worldwide now.